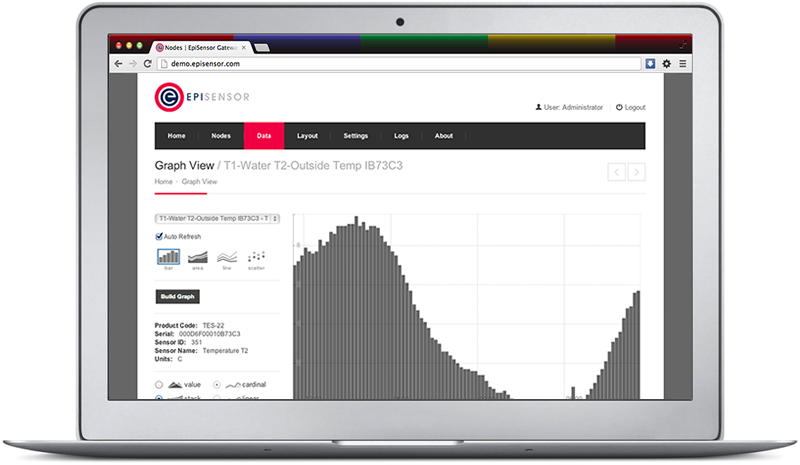 EpiSensor’s IIOT Gateway manages networks of EpiSensor wireless nodes and provides users with an intuitive web interface to quickly and easily deploy wireless monitoring systems. 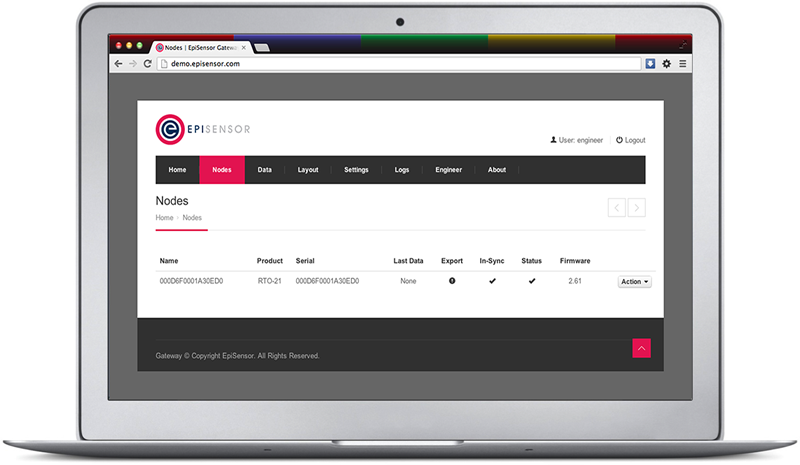 From this interface, various types of data export can be configured to push energy usage and environmental data to third party software applications for archiving and analysis. 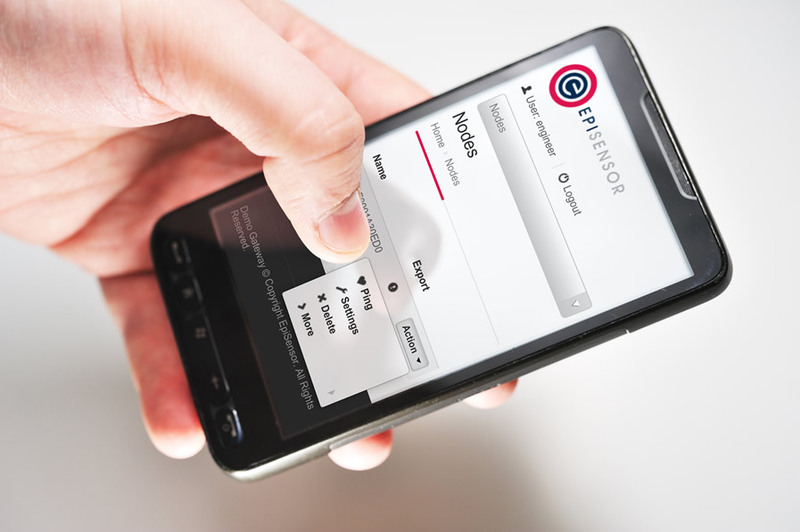 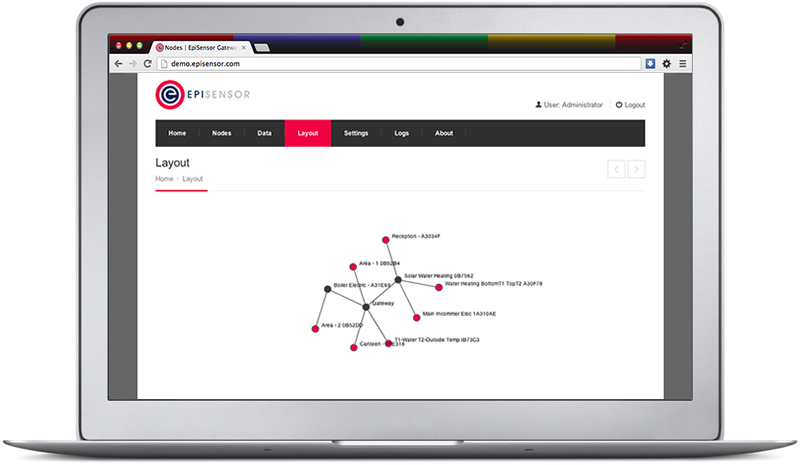 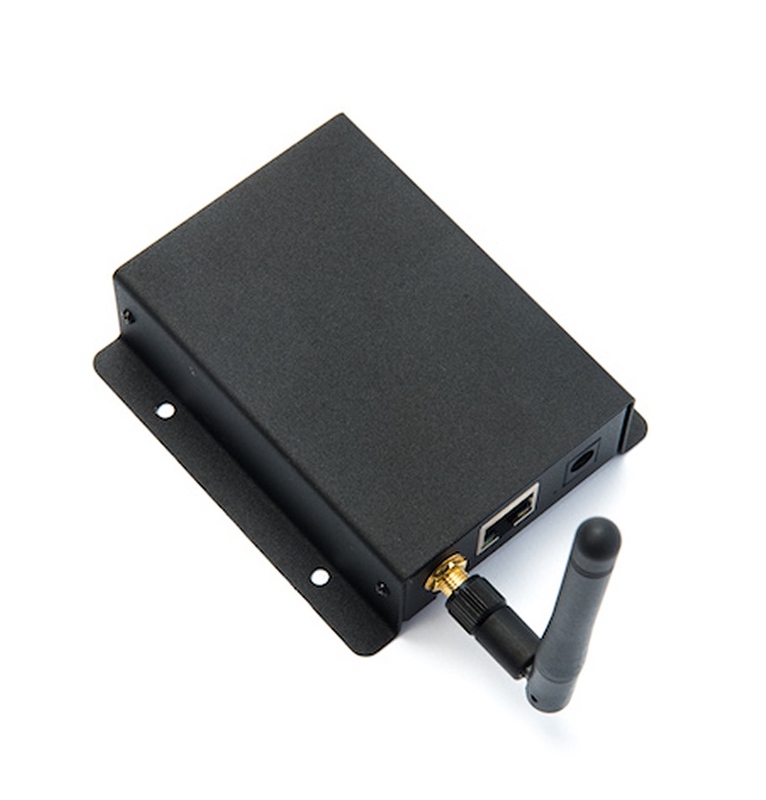 An embedded industrial computer with redundancy and reliability at its core, the EpiSensor’s IIOT Gateway enables users to configure and commission all EpiSensor wireless monitoring products quickly and easily.